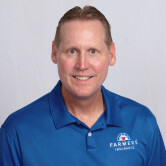 As your local Farmers® agent in Tucson, AZ, I am focused on educating customers like you on insurance and working together to find the coverage that best fits your needs. With 26 years in the insurance industry, I have the knowledge and experience to help you best understand your coverage options. I'd be happy to review your current coverage for gaps as it is my responsibility as an agent to ensure you're fully covered. 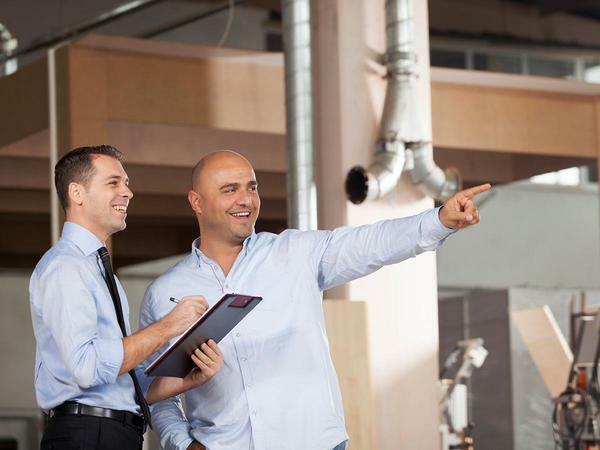 We're a full service agency that can help with auto, home, life, business insurance, and more! 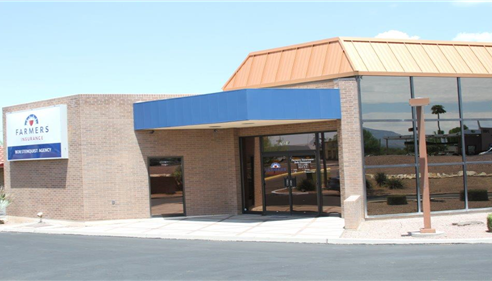 Give me a call at (520) 721-1700 and I'll be happy to answer any questions you might have. When you're a small business owner, you may have to make tough sacrifices. Insurance shouldn't be one of them. Come see me and I’ll help you select the coverage you need. Please call or come by as we can help find the coverage that best suits your business. As a business owner myself, I understand the importance of protecting what you have worked so hard to build. On a motorcycle, you can experience the road as you want, without barriers or boundaries. And with Farmers, you can choose the coverage you want, with potentially specialized options like coverage for accessories and trip interruptions. We are very appreciative of Bob's personalized attention that not only provided policies that save us money but also provide more thorough coverage. He took time to explain our choices for auto and home insurance coverage and patiently answered our questions. We are very grateful to be confident in our coverage and know we are receiving quality products at a fair cost.